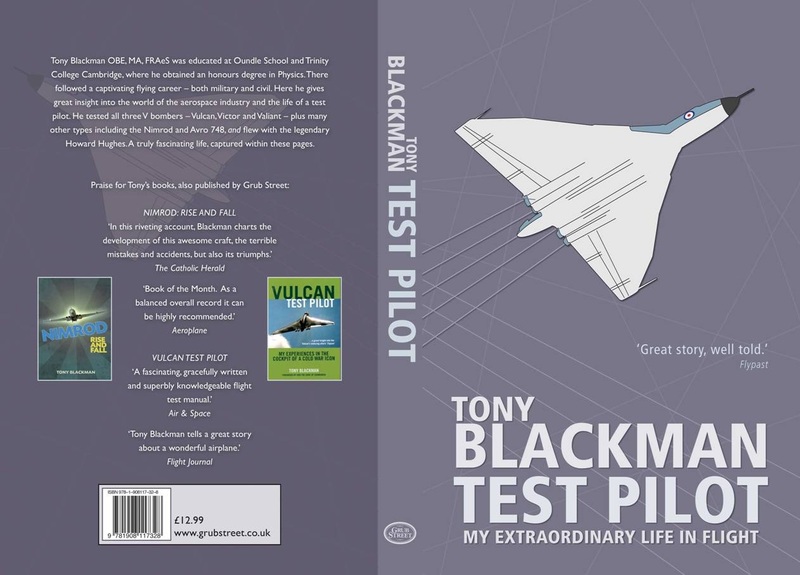 NOTE:- This book is published by Grub Street and is a hard back version of my original autobiography which I published in paperback called 'Flight Testing to Win'. The new version has new material, improved photographs, corrections and an index. No aircraft is absolutely safe. This book is about Aviation, from learning to fly, becoming a test pilot, flight testing, demonstrating on some of the third world’s worst airfields, then specializing in Avionics and finally joining the Board of the UK Civil Aviation Authority, helping to formulate the regulations that the author had spent so many years living by. The book makes the point that flying is inherently risky, that regulations always try to quantify acceptable risk, that safety is a cost, and that test pilots have to sell their aircraft and should not try to make an aircraft safer than the rules require. It emphasizes the almost unbelievable changes in aviation in one working lifetime, whilst painting a picture of a much simpler world, now gone beyond recall. Many stories are told, including flying with the legendary Howard Hughes when the world thought him a mad recluse, and testing many aircraft including all three V Bombers, an almost unique experience.